Massage is for the body, mind and soul. There is power in the art of massage. My name is Jeresa. I have been massaging for the best four years in the state of Kentucky. I have a passion for meeting and helping people. 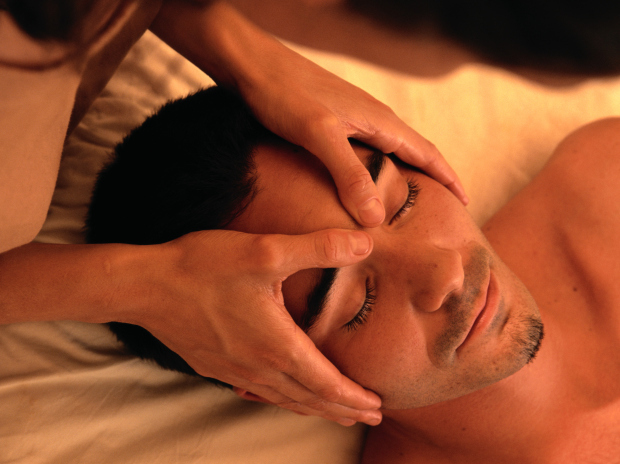 I love seeing people heal through the medical art of massage. It blesses me to help people who are going through issues. I specialize in Deep Tissue, Trigger Point Therapy, Hot Stone,Aromatherapy, and Oncology. I also have a taken a course for Lower Back and Sciatica. Treat your body well with a Therapeutic massage from a Professional today. Oncology Massage, Hot Stone, Aromatherapy Certification. Effective Treatments for Sciatica and Lower Back Pain and Trigger Point Therapy continuing education.